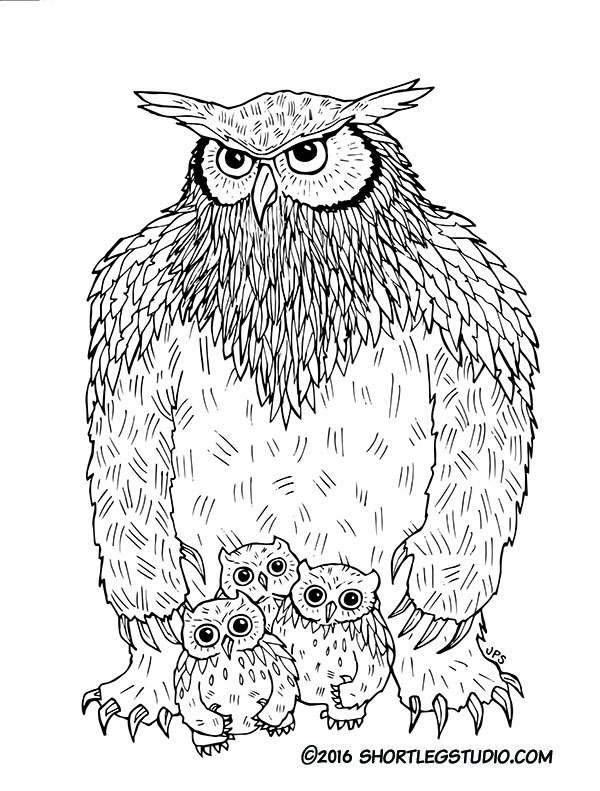 I am so excited to share with you my latest coloring book, Monsters & Magical Creatures! Now available for presale, starting at $9.95. All packages will come with special monster coloring bookmark and postcards and I also have color prints and special one of a kind packages. Ships in October. 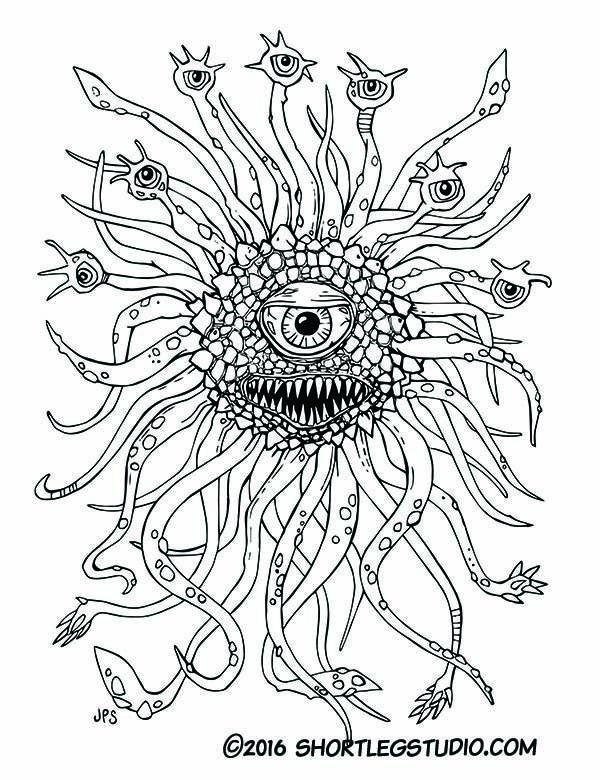 I've always been obsessed with monsters of the mythical as well as the role-playing varieties and this book bundles them all into one package. Dragons! Sea monsters! Carnivorous trees! 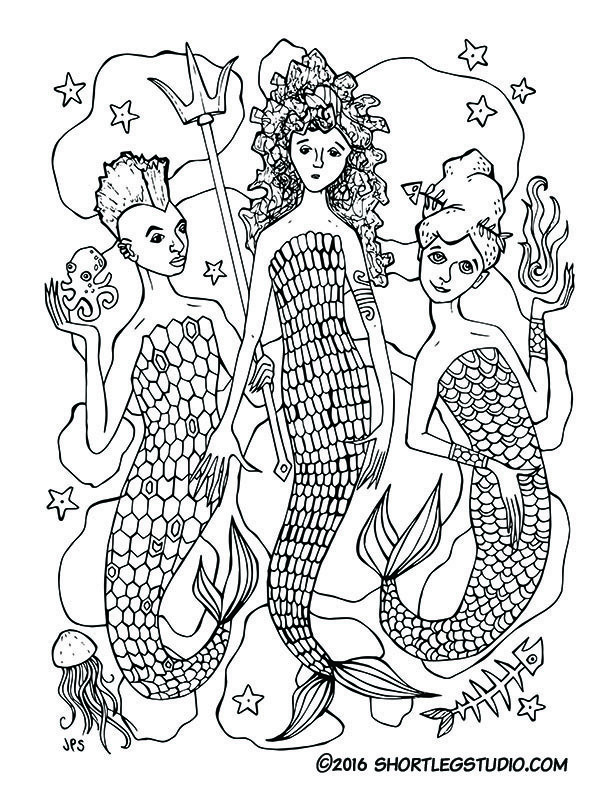 Discover all manner of creatures found in dungeons, forests, sea, and sky in this fantasy coloring book for adults. 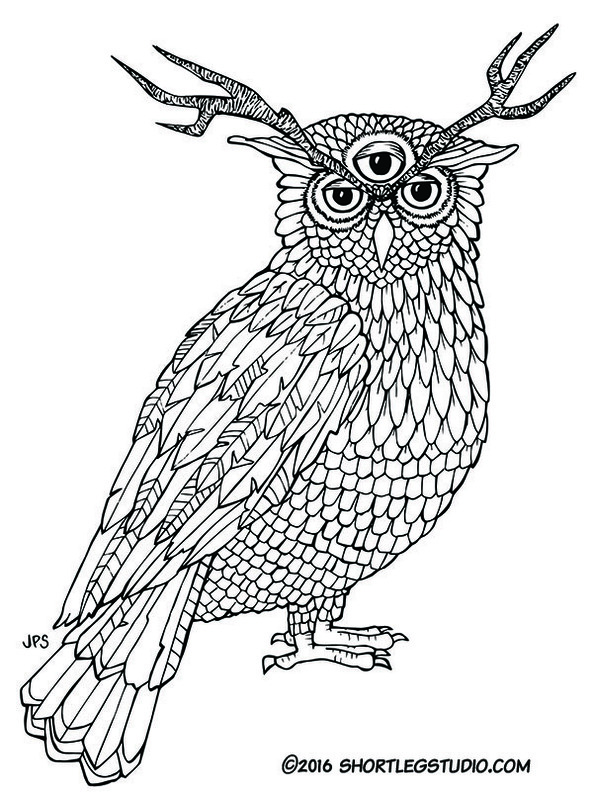 Featuring owl bears, dire sharks, unicorns, skulls, hydra, tentacles, strange hybrids and more to scare and delight and provide hours of detailed coloring.